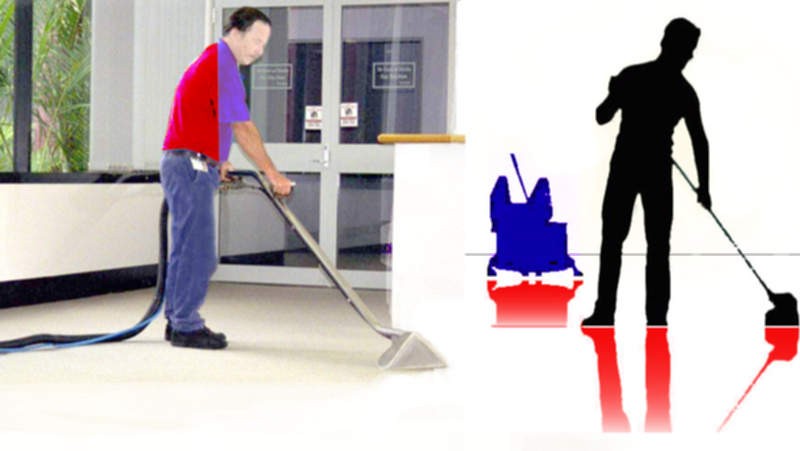 All our staff are highly trained to keep your home, office or you small world looking fresh and clean. 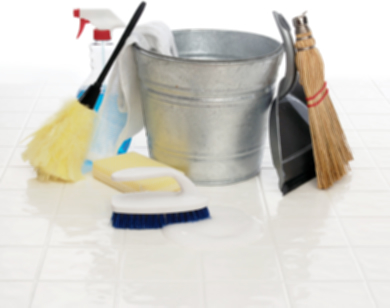 We can work around your provided schedule, making sure we fit our work to make life easier and hygiene for you. Providing a flexible cleaning services and the power to make sure you get Gold services all time. Our cleaning Service provides fully insured domestic, office and commercial cleaning services on Hourly (2 Hours Minimum), contract or account work, one-off and weekly or monthly at a competitive price. "Our motto to maintain cleanliness and grooming"